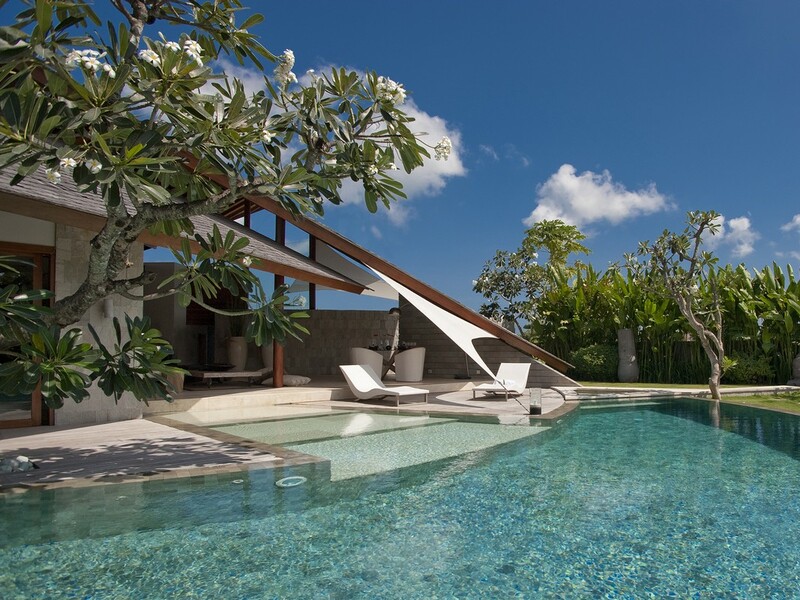 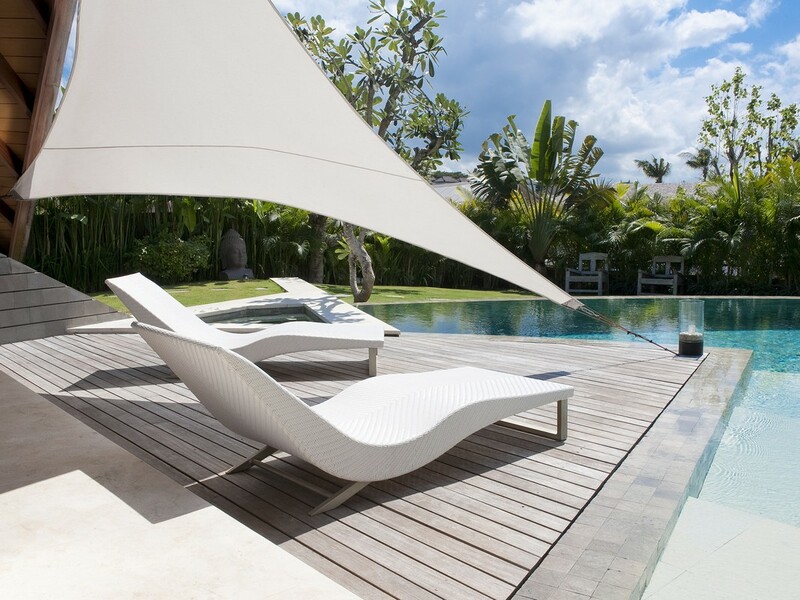 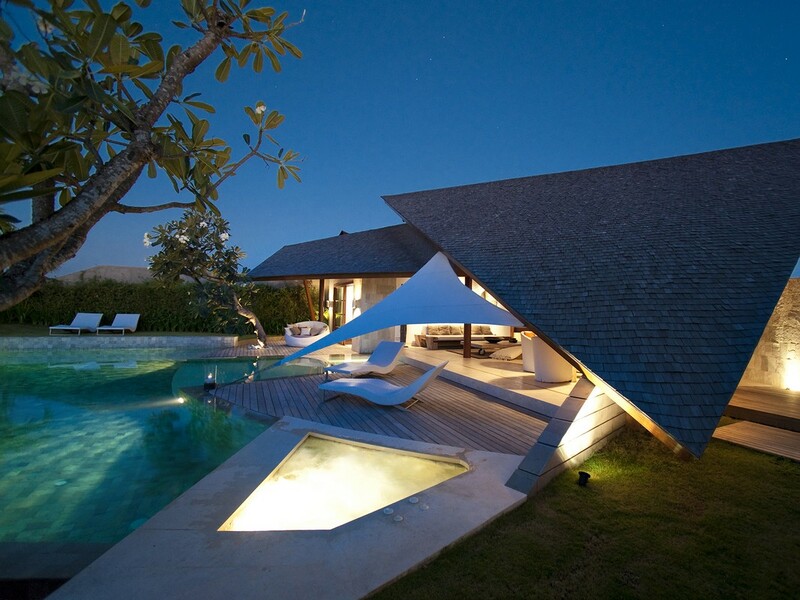 The Layar 3 is an estate of 22 villas promising you a luxurious life style in Bali. 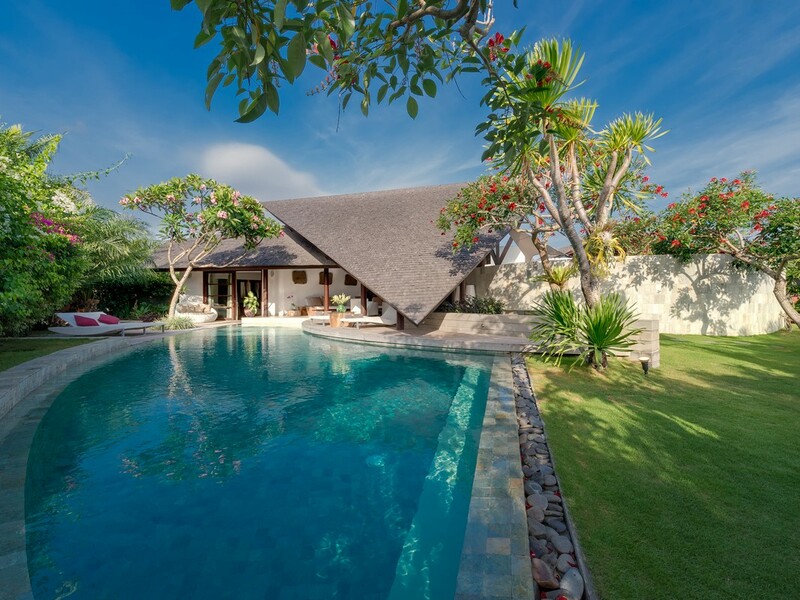 A contemporary modern design with private gate, swimming pool, and garden combines with five stars hotel services plus total tranquility and privacy are what the villas offer you to enjoy during your stay. 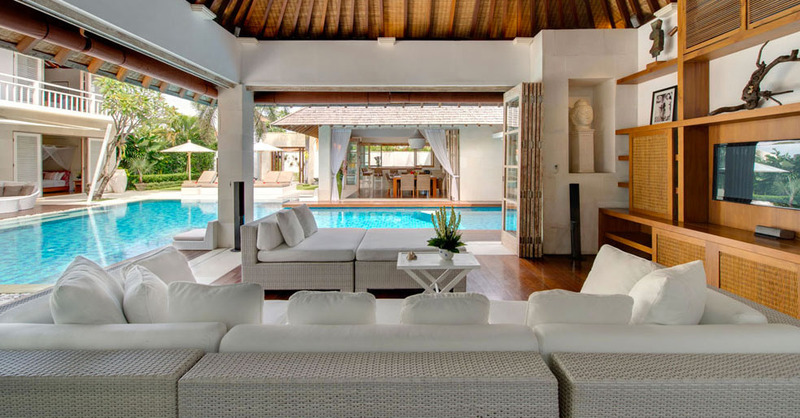 Its unique designs blends fine selected furniture makes the interior and exterior image brings you comfort and cozy. 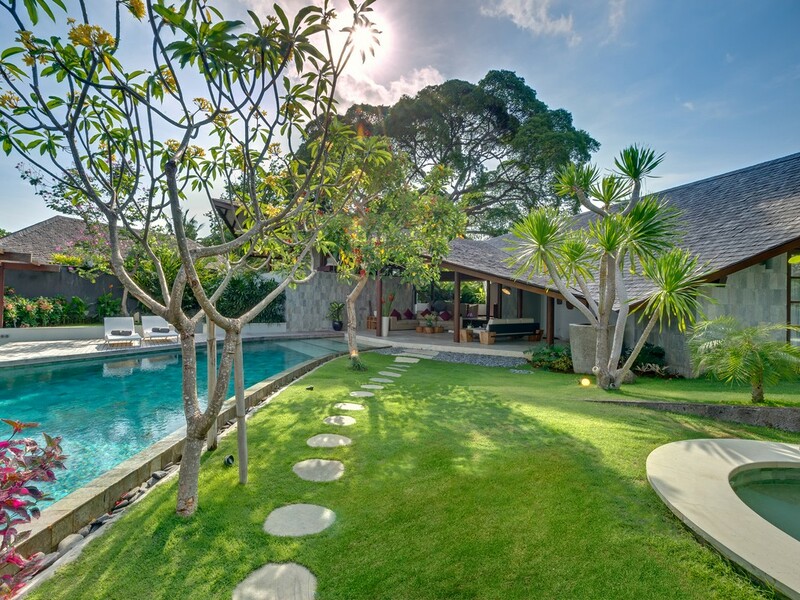 They are available for rent in Bali that is perfect for couple, group of friends and family. 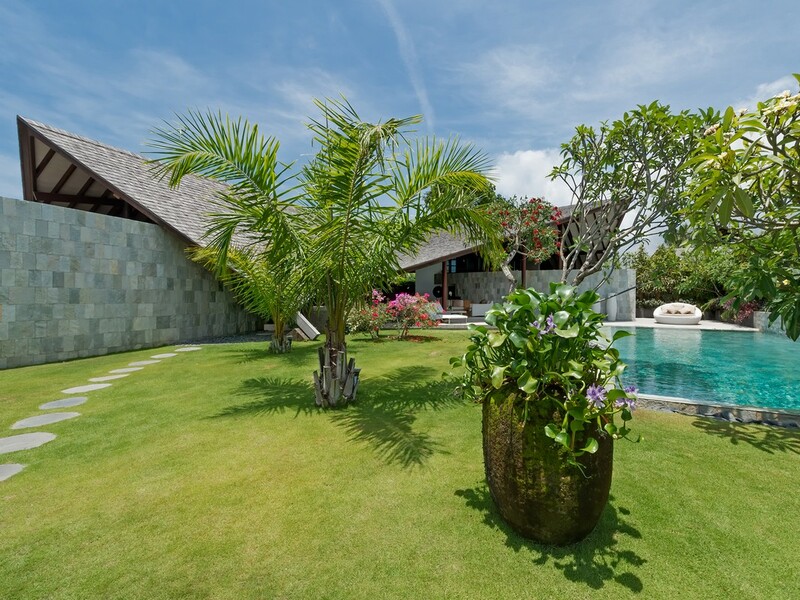 The villa features with 3 bedrooms, open seating and dining space and free shape swimming pool. 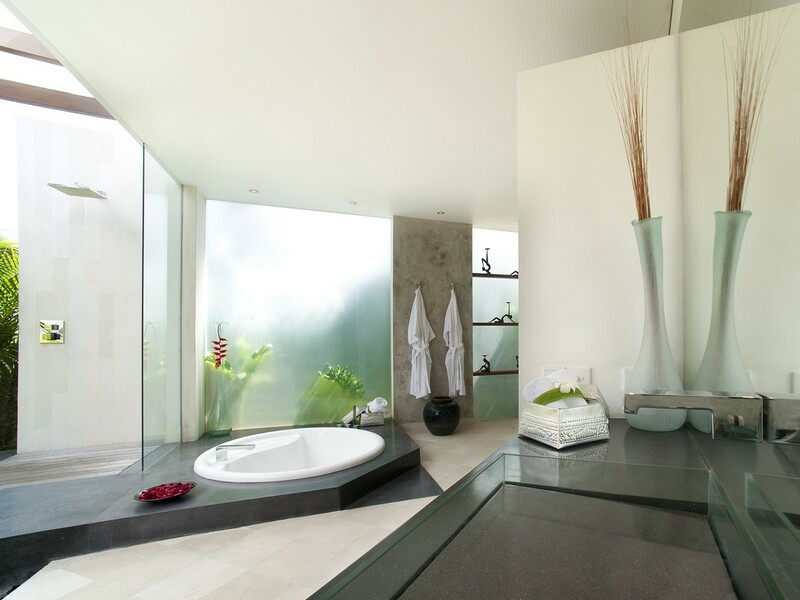 The villas are strategically located in the heart of Oberoi. 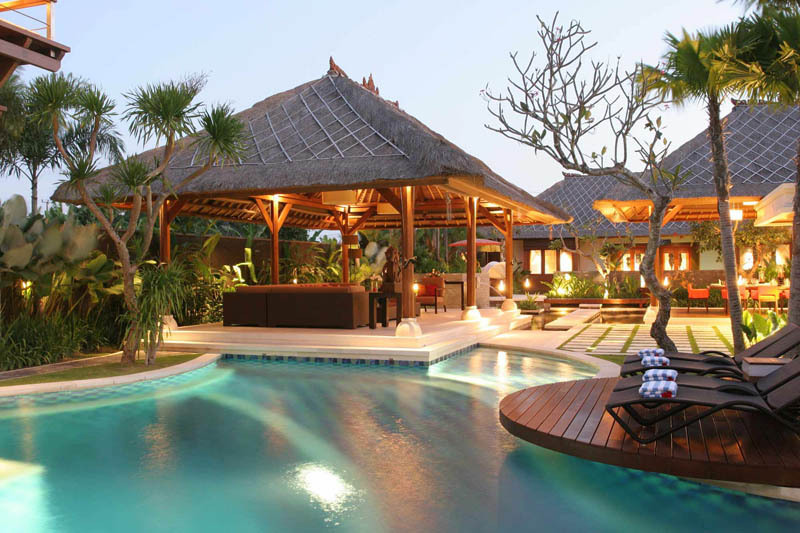 It takes you walk distance to wide selection of fancy restaurants, bars, stores, boutiques and spas. 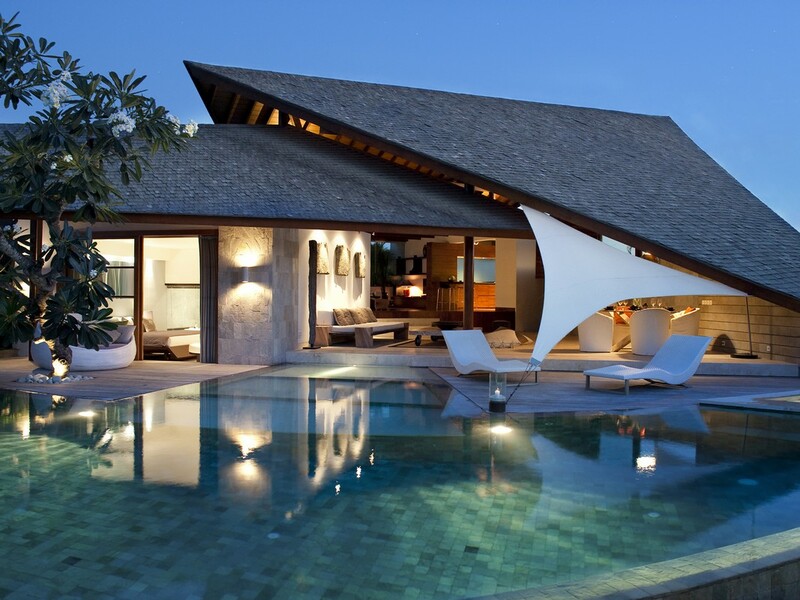 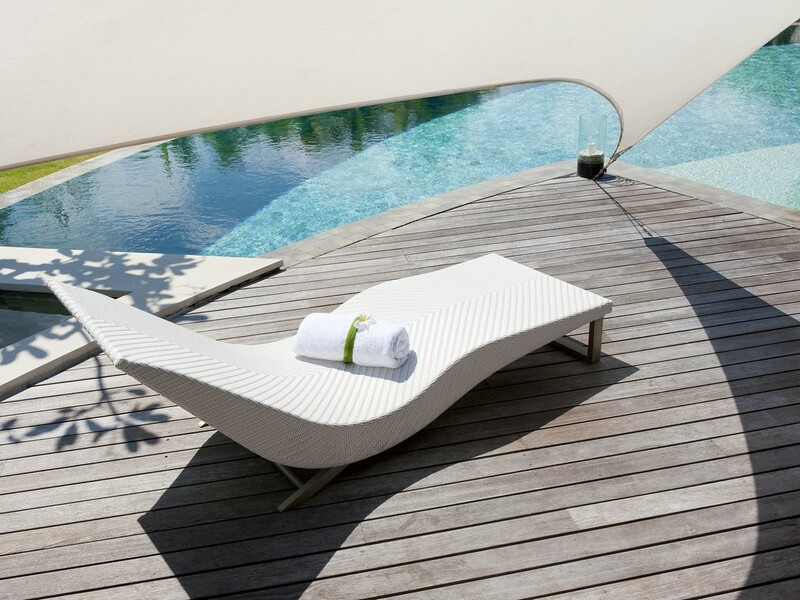 The trendy famous beach club KU DE TA and Potato Head are just 10 minutes away from the villas. 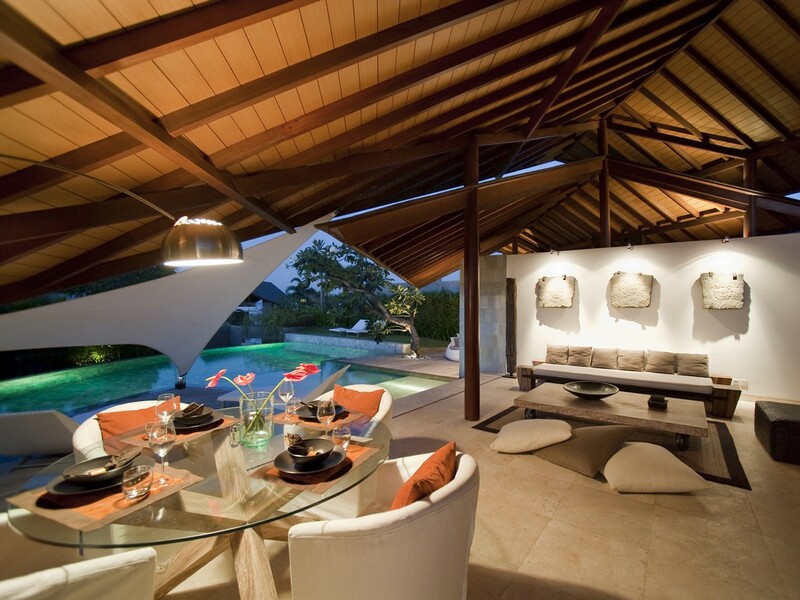 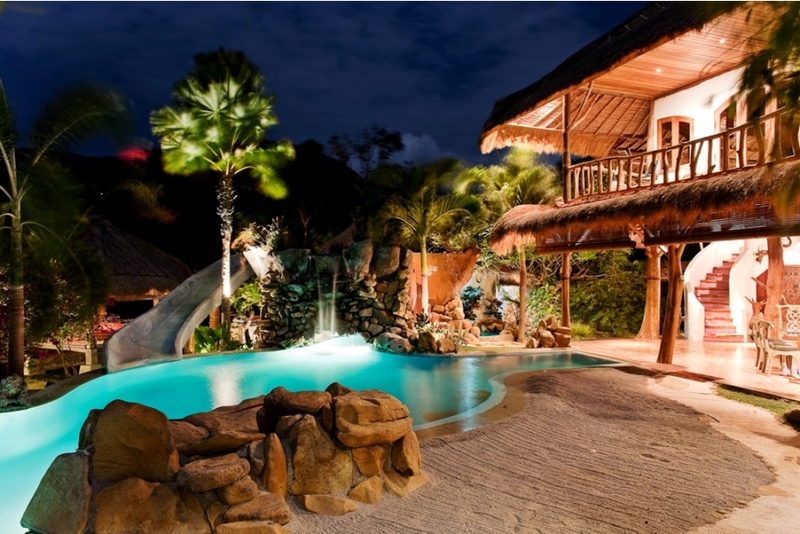 Each villa has unique design either interior or exterior. 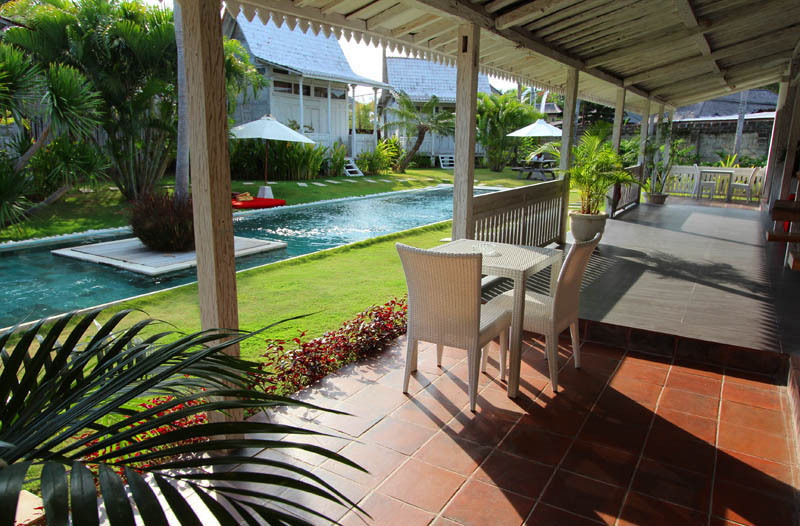 The villa offers you a five stars hotel services and facilities. 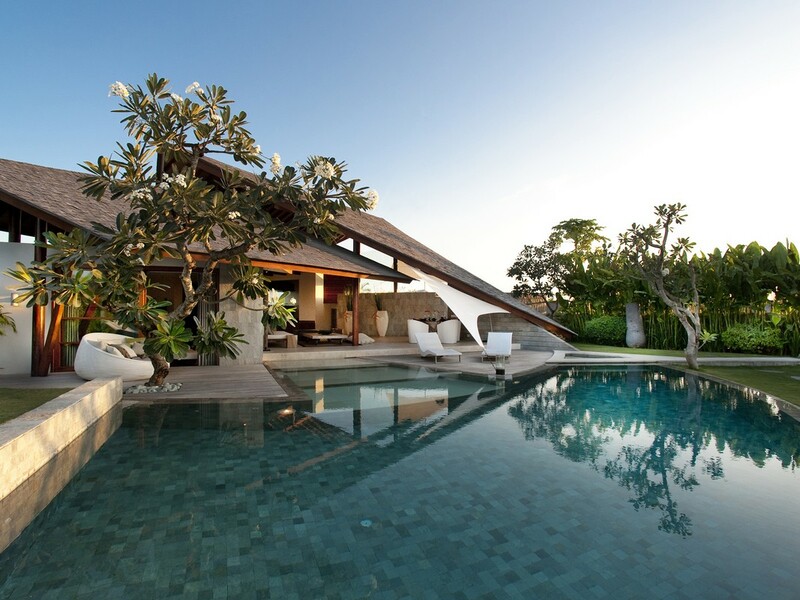 Personal butler is available on your service to ensure you enjoy the great time in the villa. 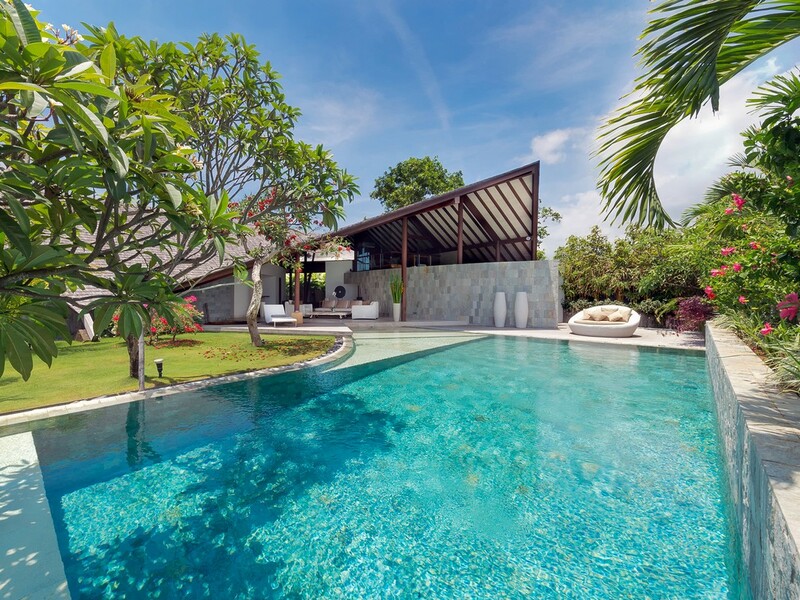 Benefit airport transfer and welcome drink as complimentary at this luxury villa. 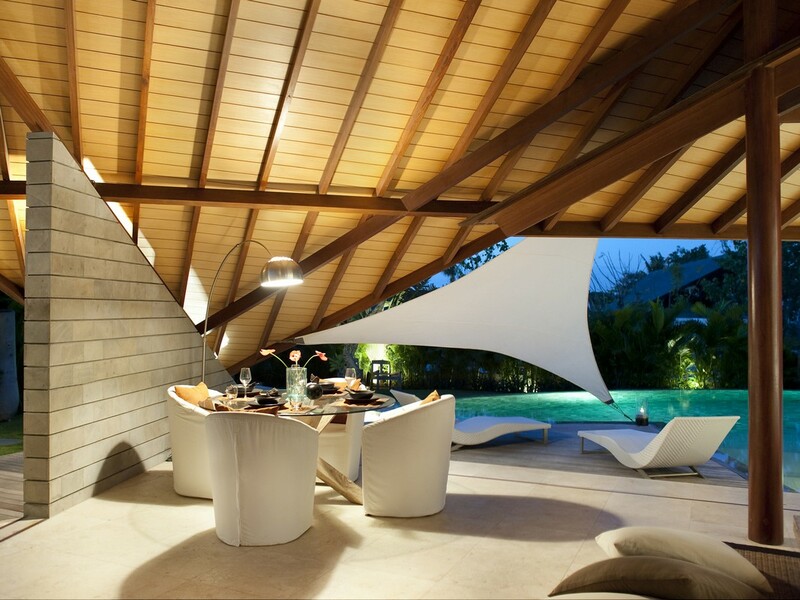 In house dinner or massage can be arranged upon request with additional charge. 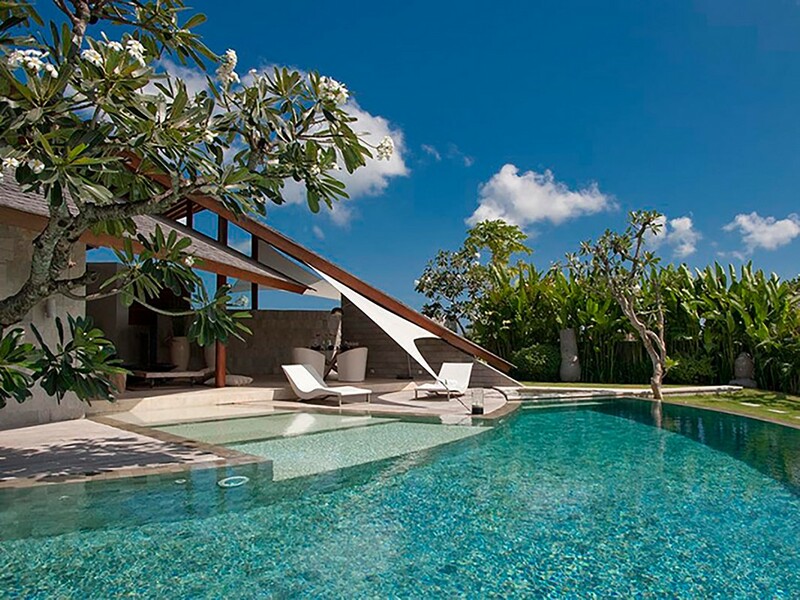 The Layar is one of our best villas for rent in Bali and the best Bali holiday is guaranteed from this villa.